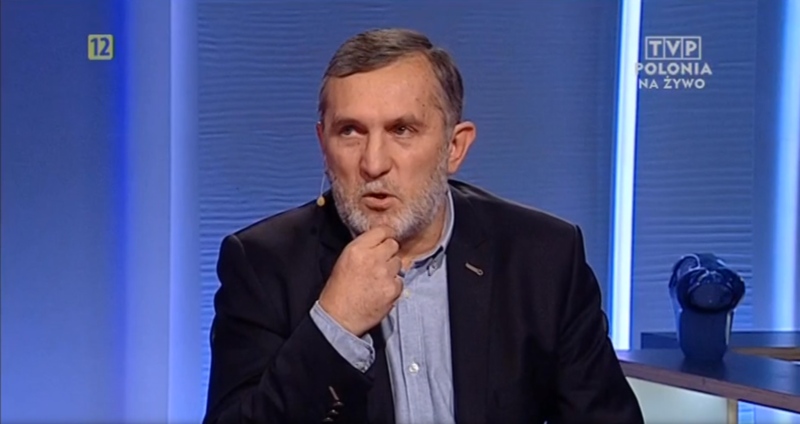 Janusz Lewiński was invited to take part in the Halo Polonia TV show. The talk has been broadcast in the evening October, 5 on TVP Polonia. He was asked about the chemistry Nobel Prize laureates and his involvment in development of Quantum Dots technology. You can watch the whole programme here. The interview with Prof. Lewinski starts at 00:34:40. Prof. Lewiński: “Diameter of Quantum Dots we produce is the same as how much my beard grows while saying this sentence”.